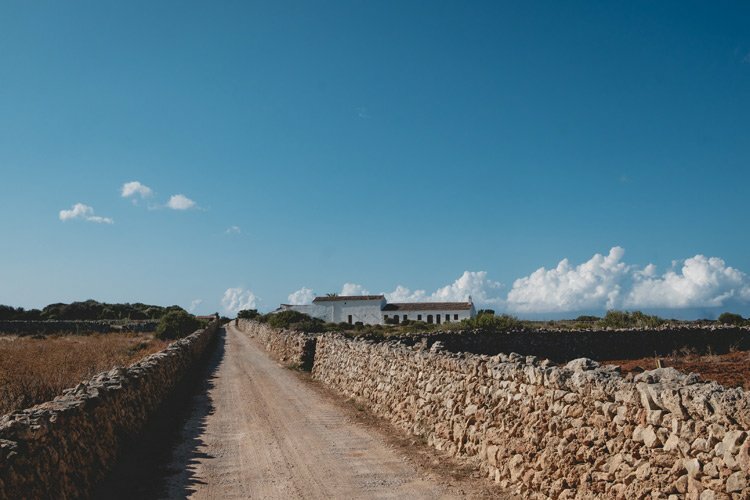 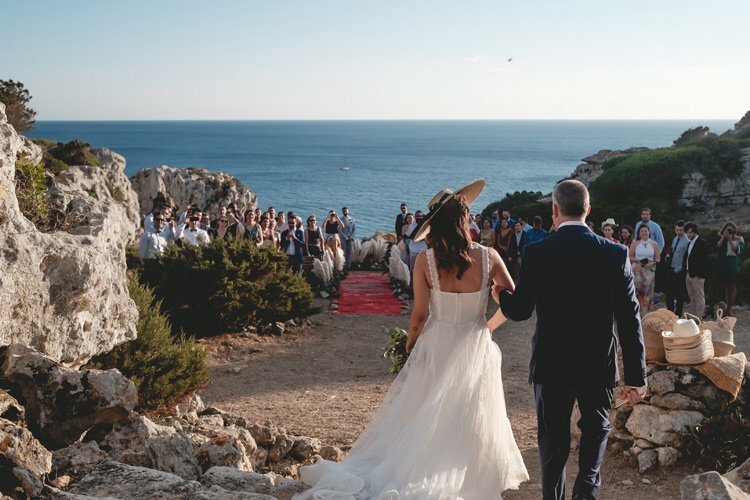 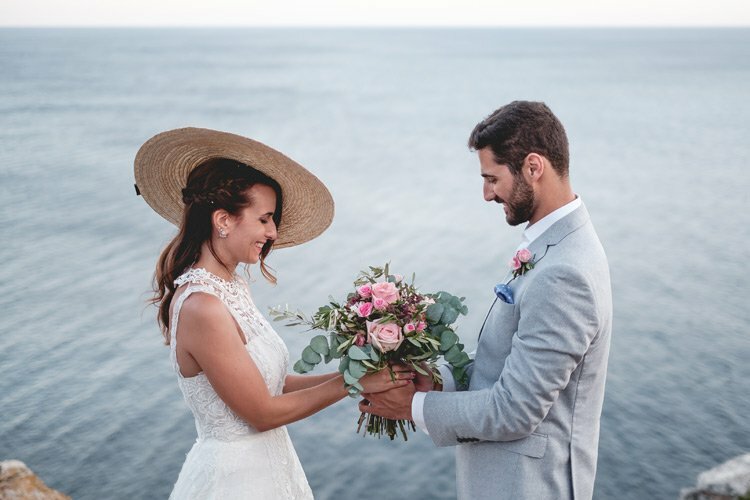 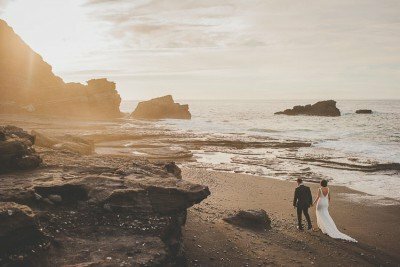 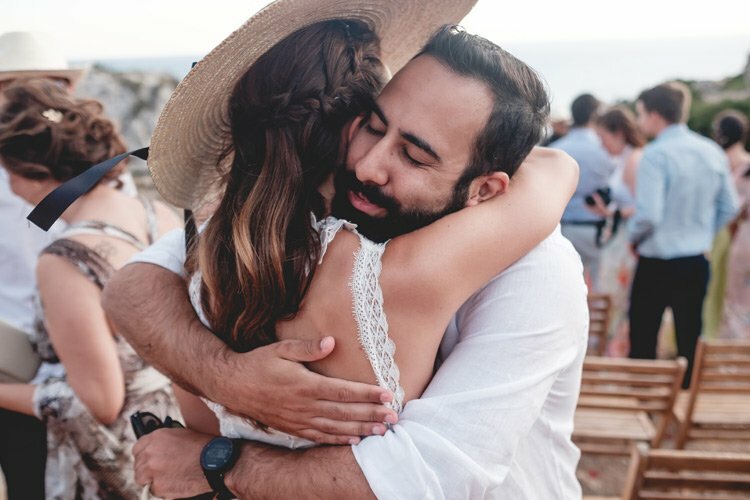 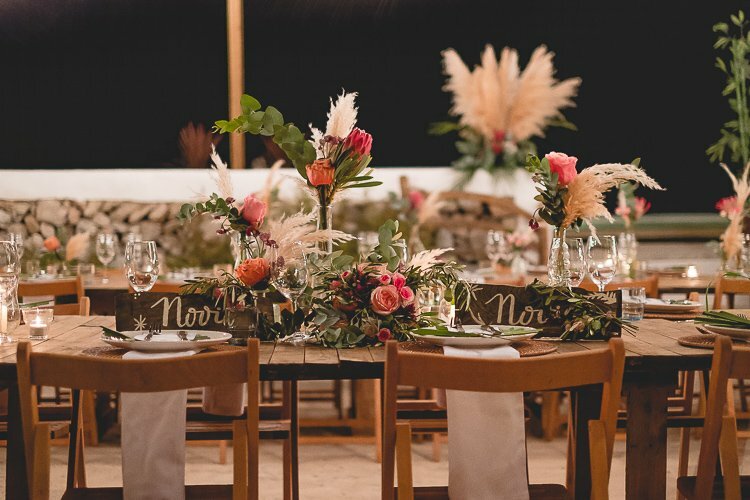 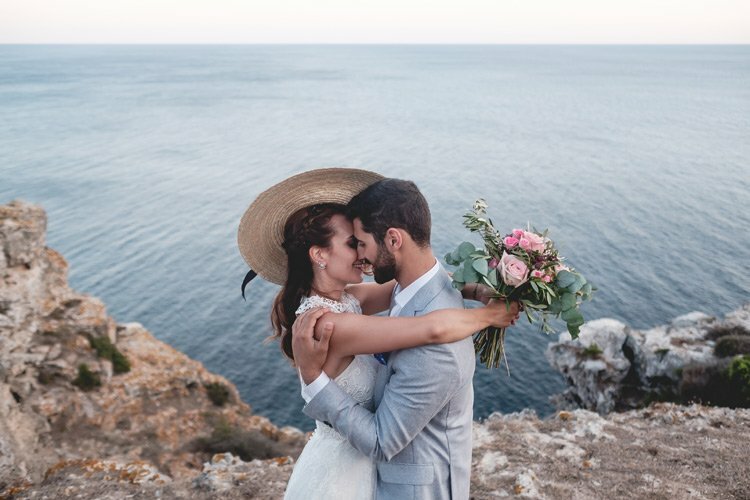 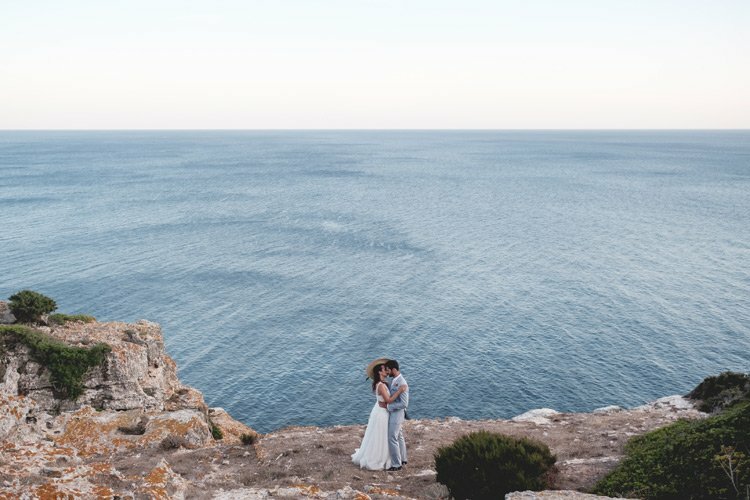 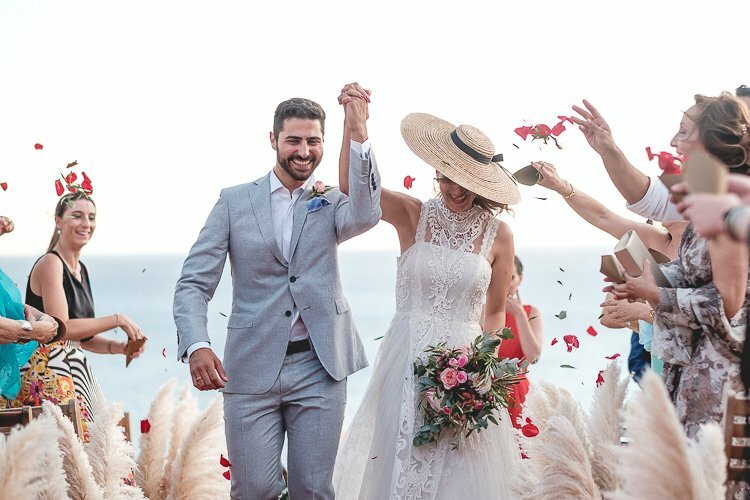 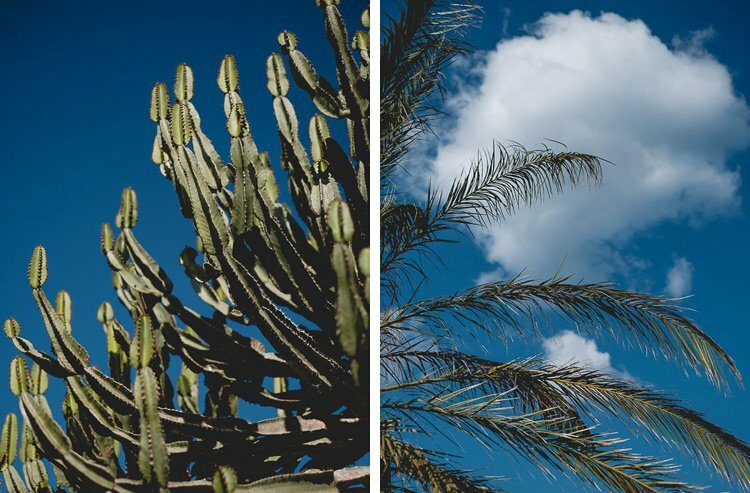 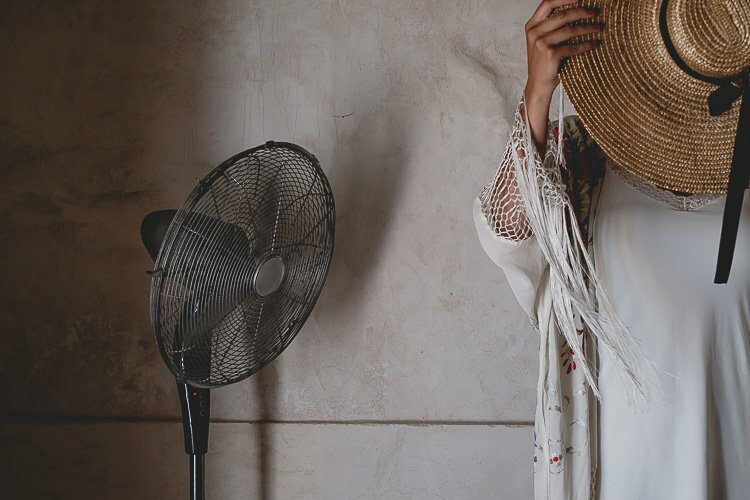 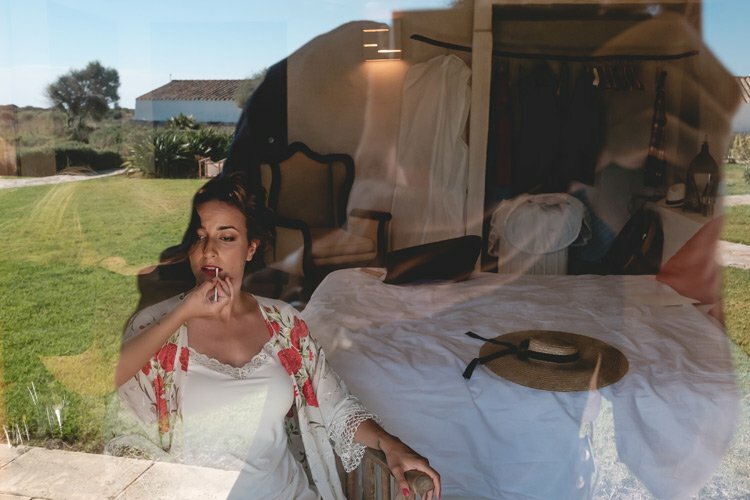 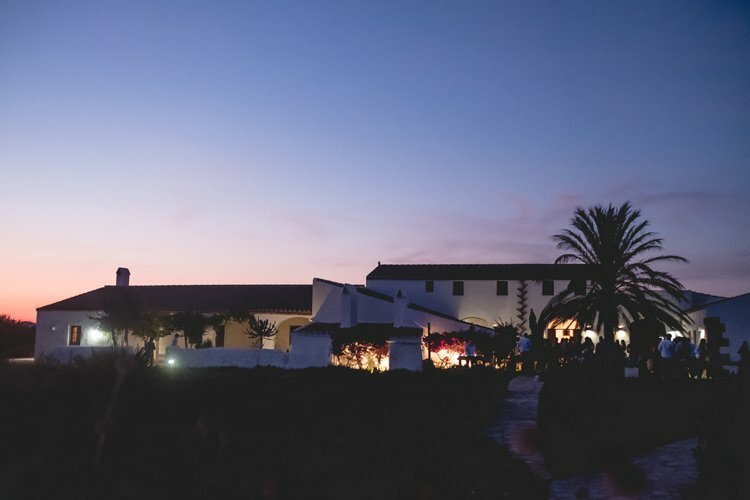 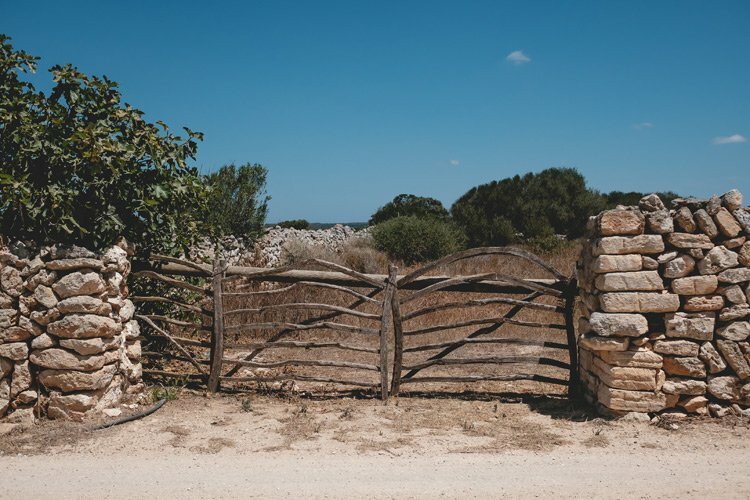 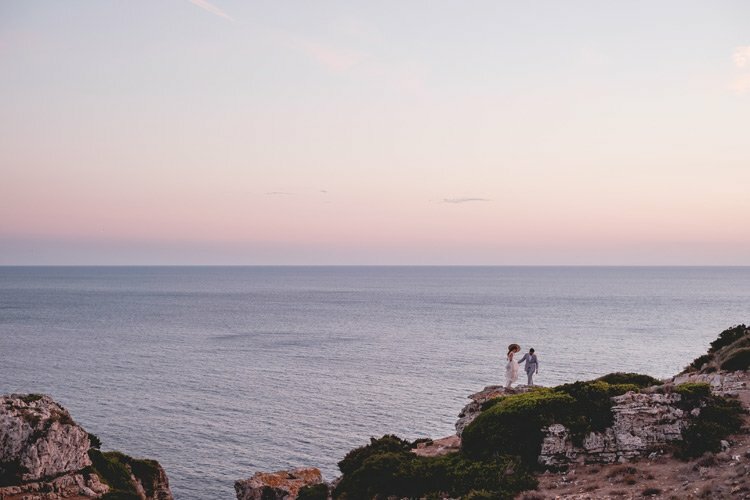 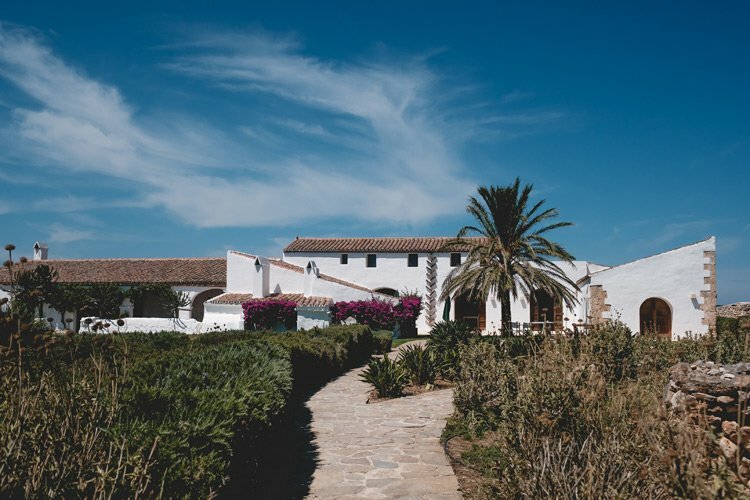 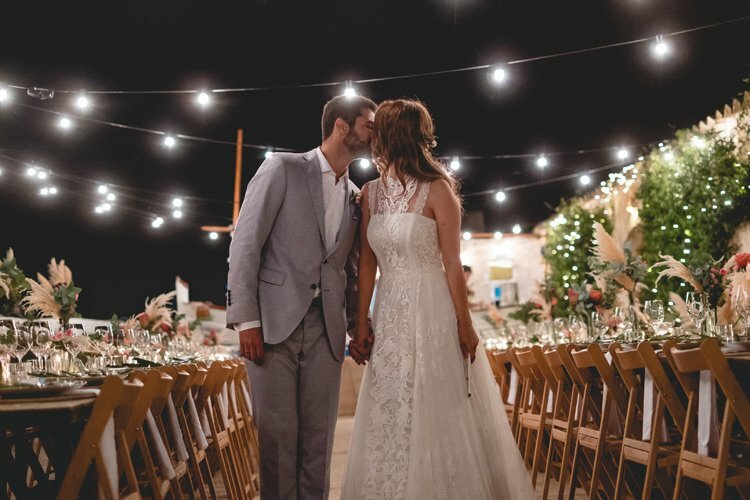 Eva and Kilian have been going to Menorca on Vacation for many years and have fantasized about how beautiful it would be to have their wedding there. 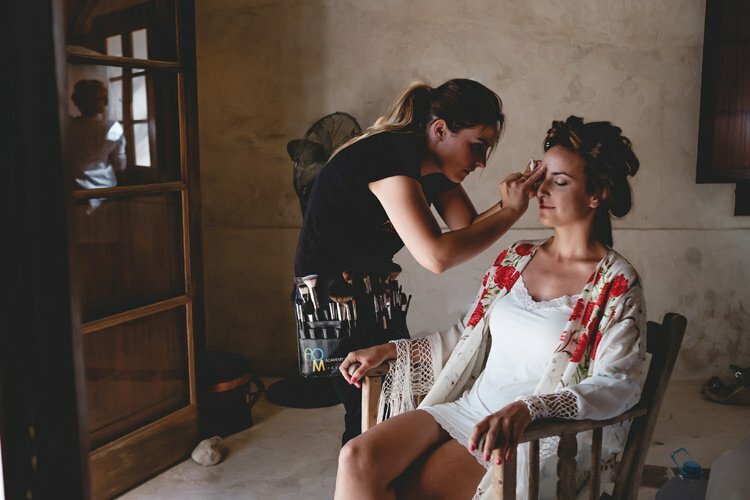 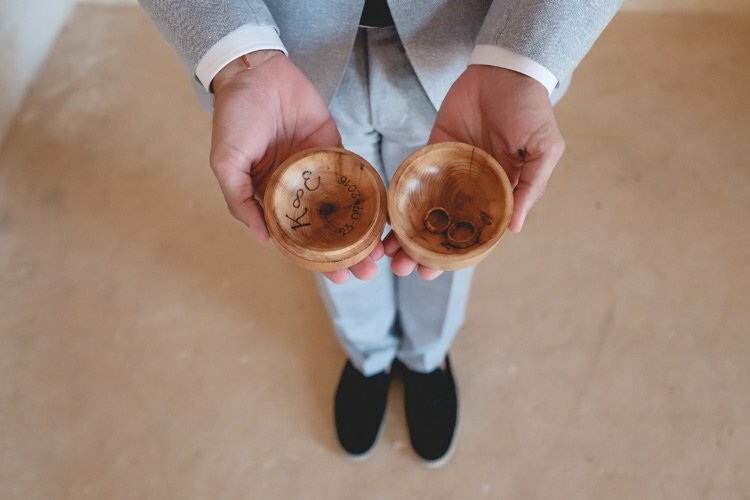 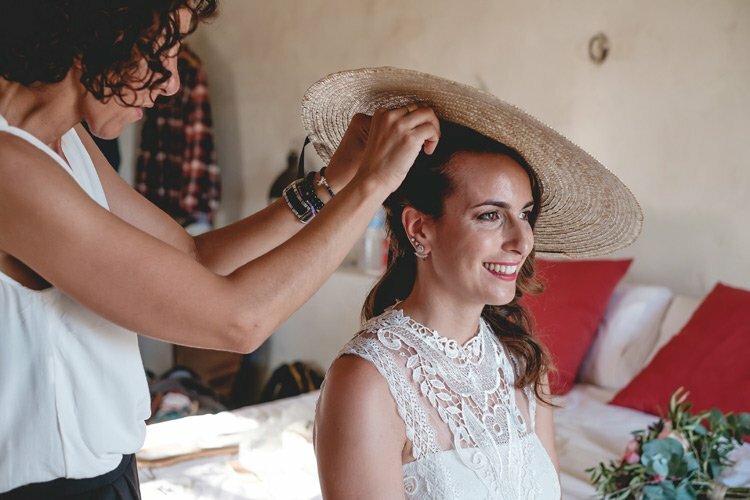 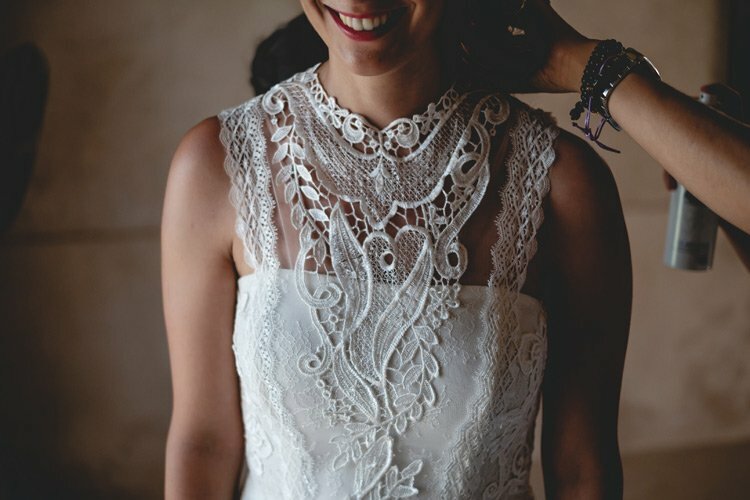 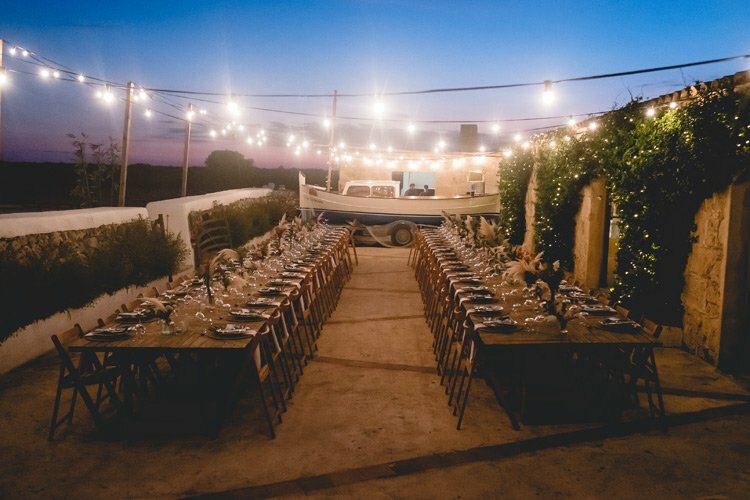 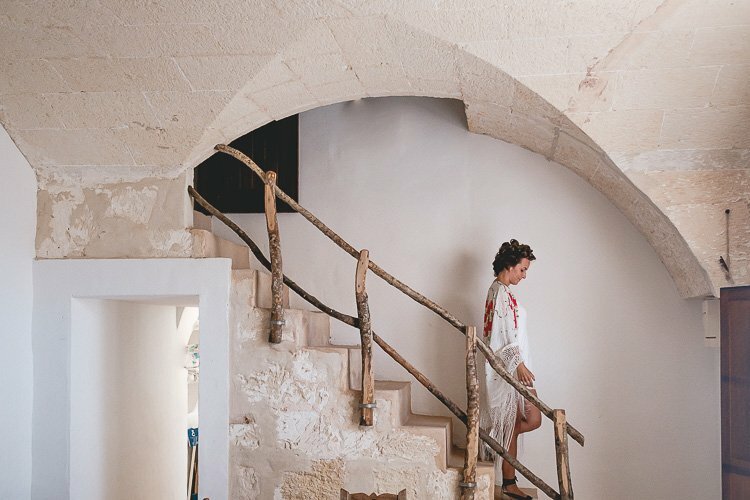 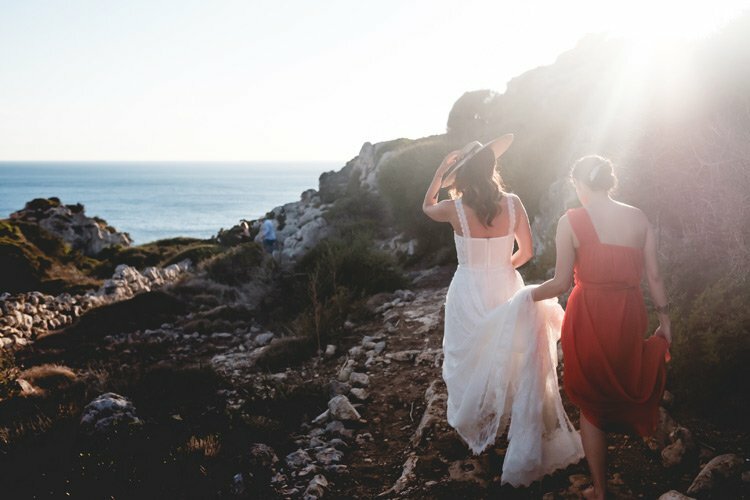 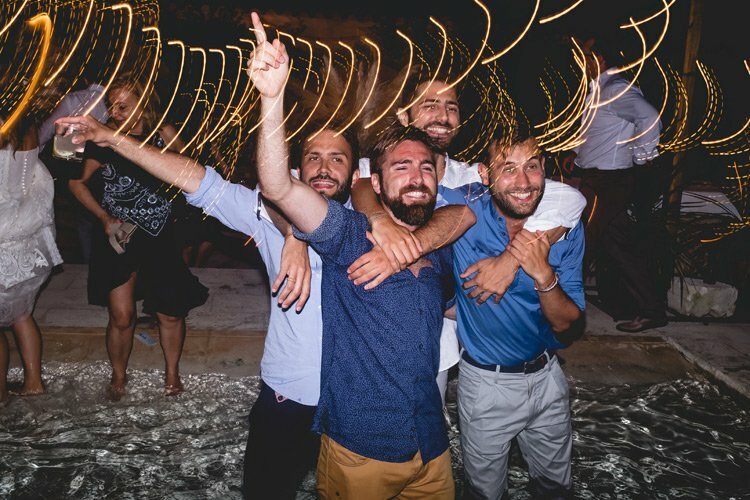 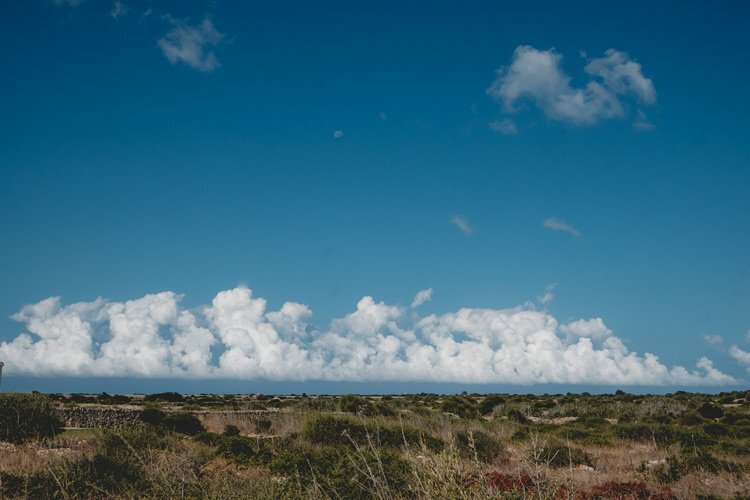 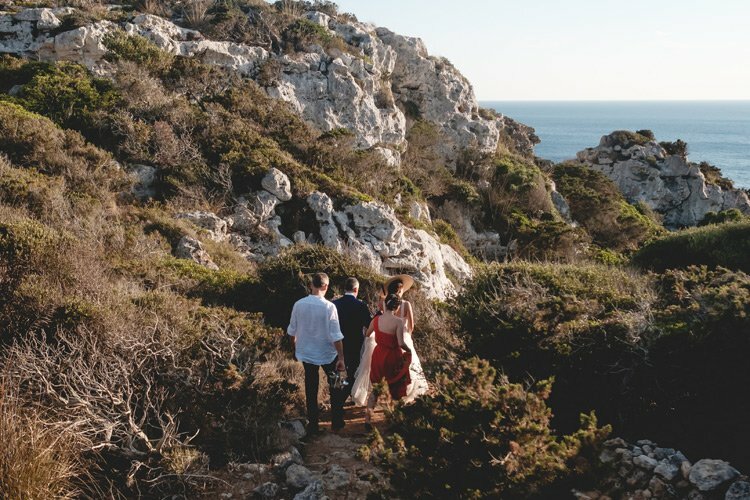 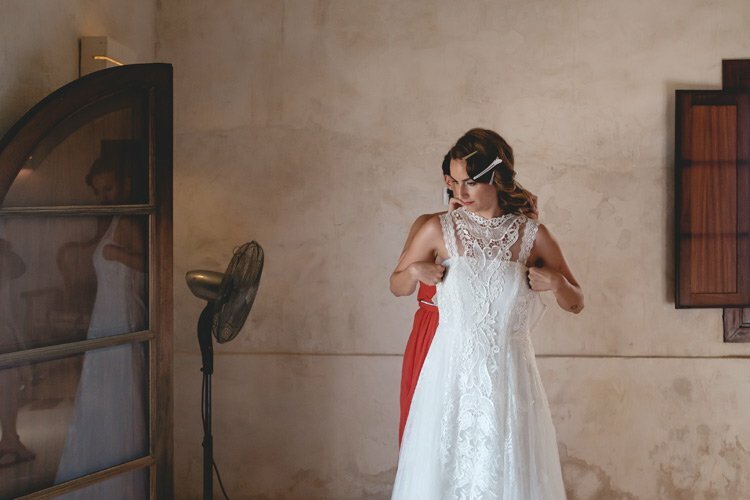 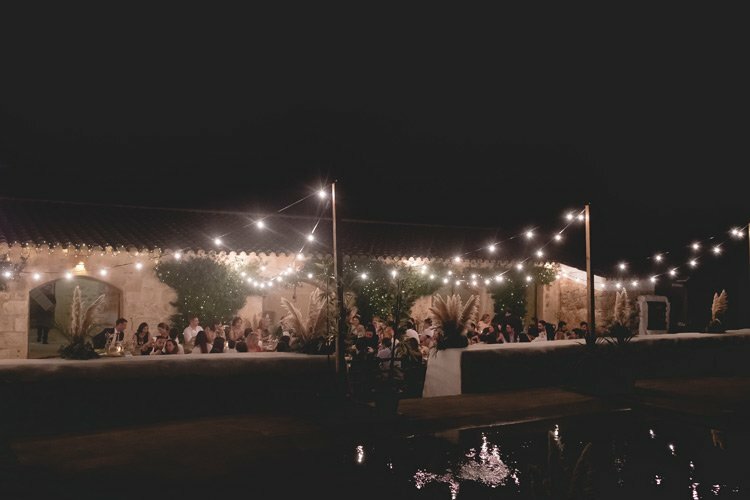 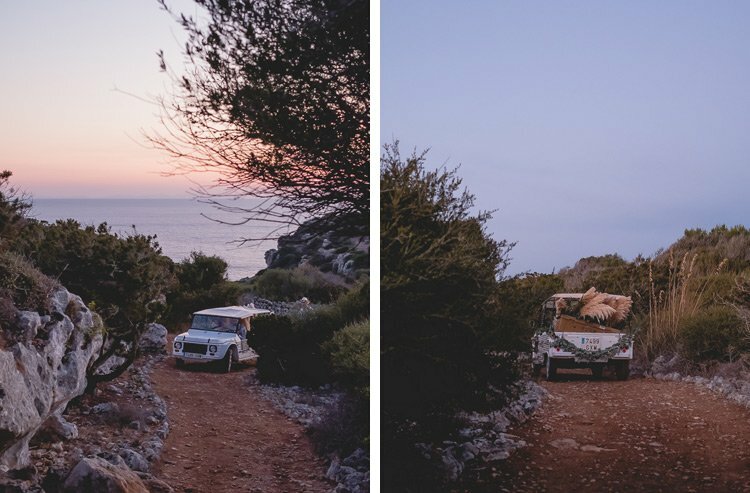 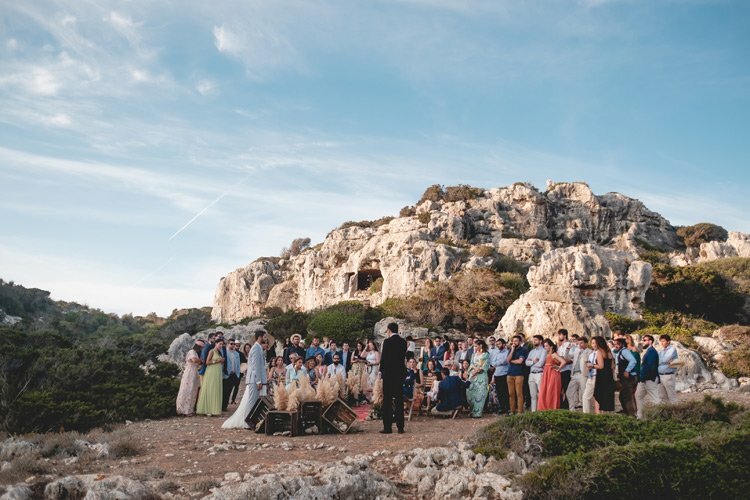 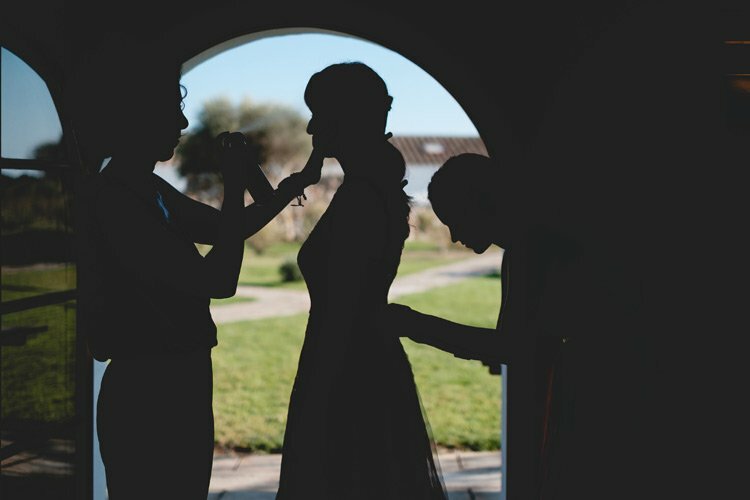 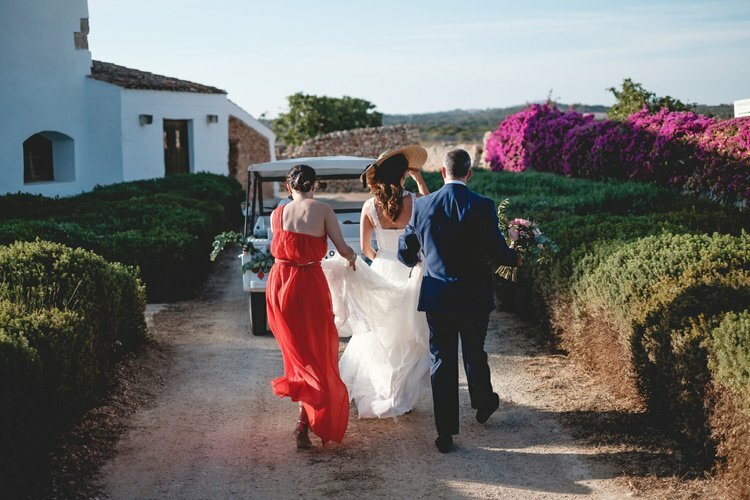 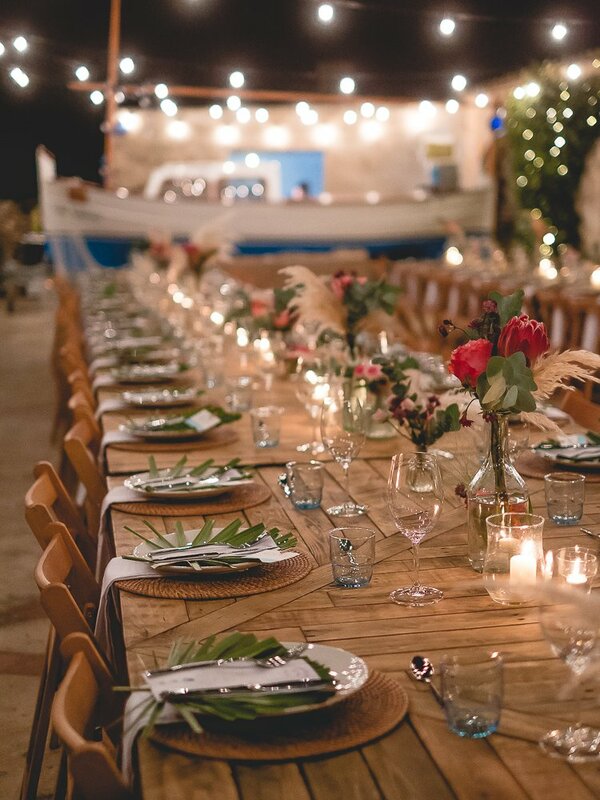 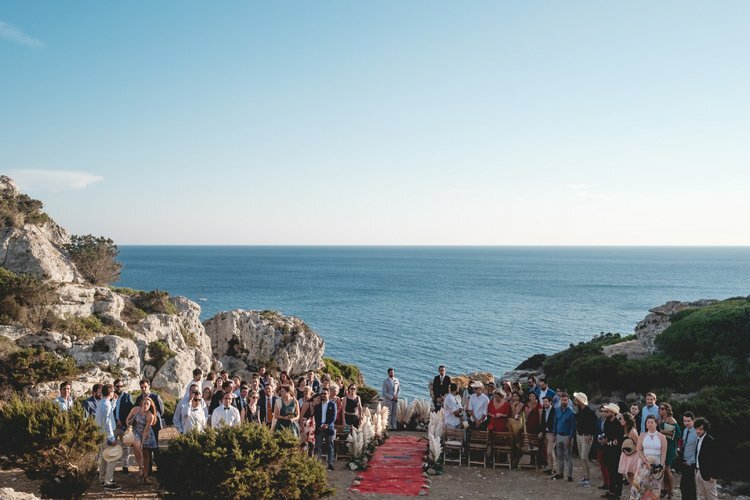 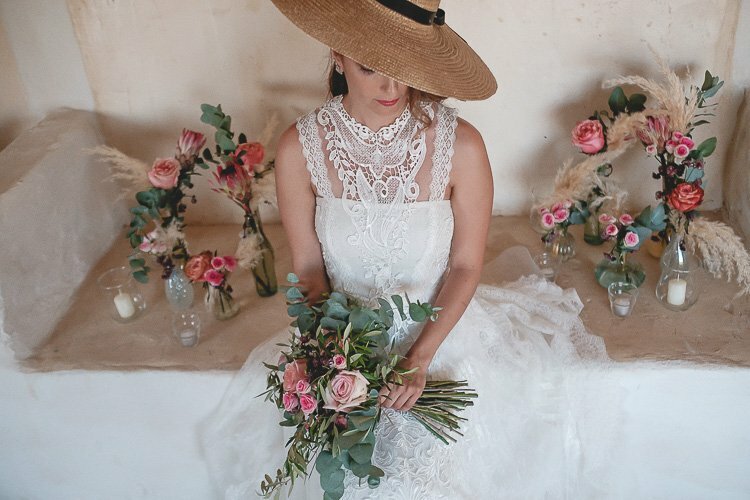 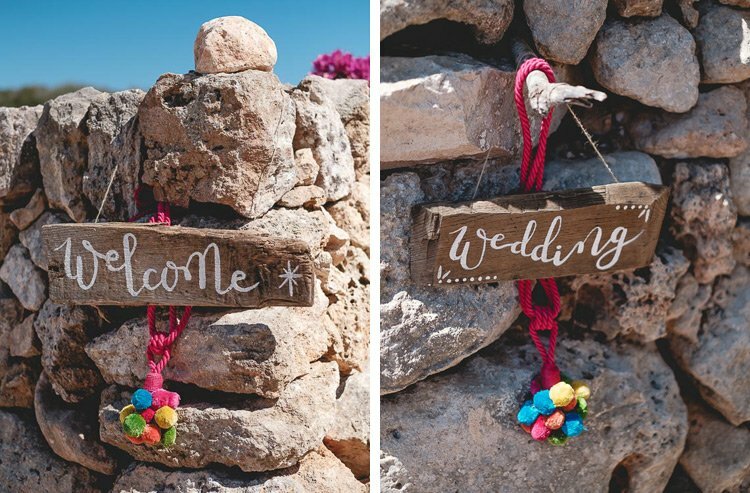 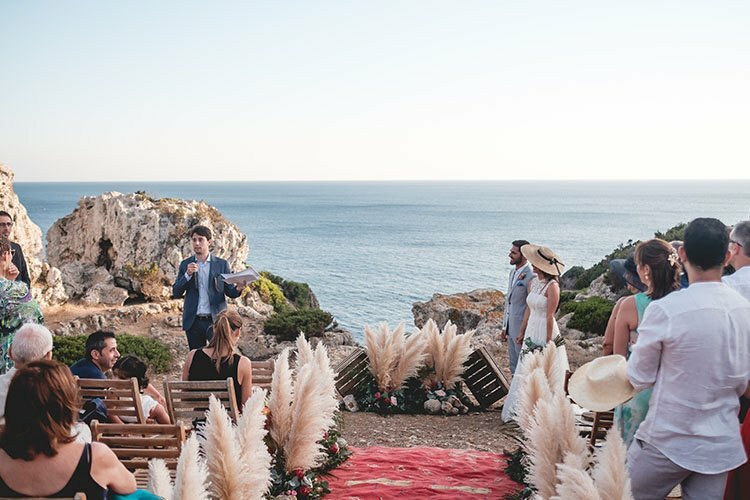 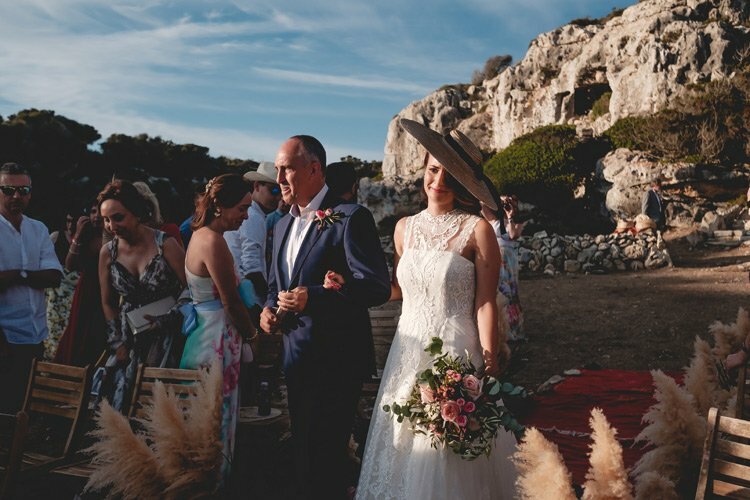 When Kilian asked Eva to marry him, they instantly thought of doing their wedding in Menorca, but trying to organize it from the distance was very complicated. 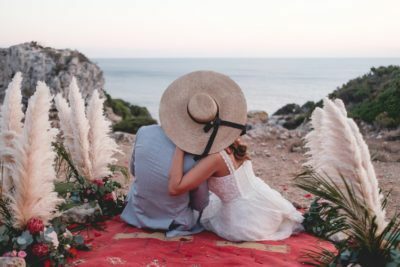 Destiny wanted Eva, in one of her afternoon of instagram search to find Patricia of The Love Forest and without much thought decided to write her to tell his ideas. 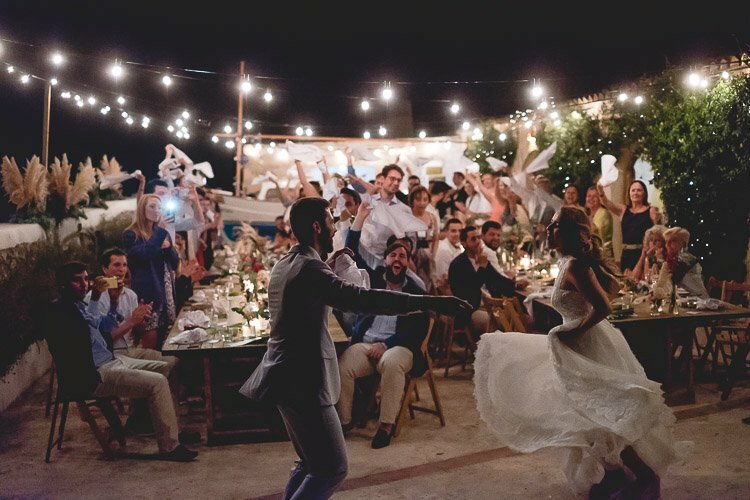 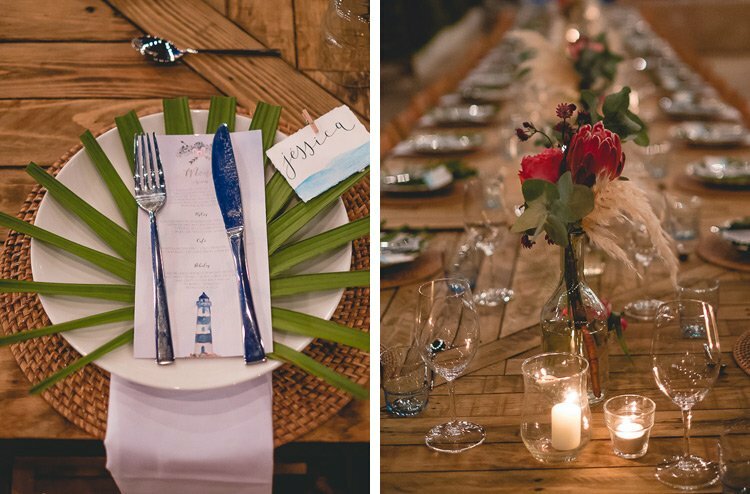 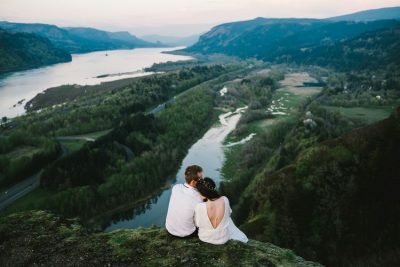 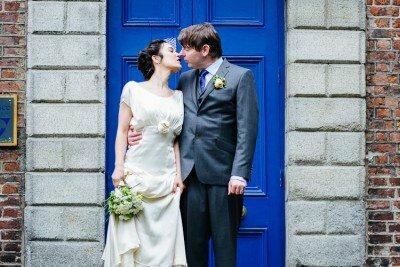 They quickly understood eachothers and decided to go all out and try to organize their wedding just like they dreamed. 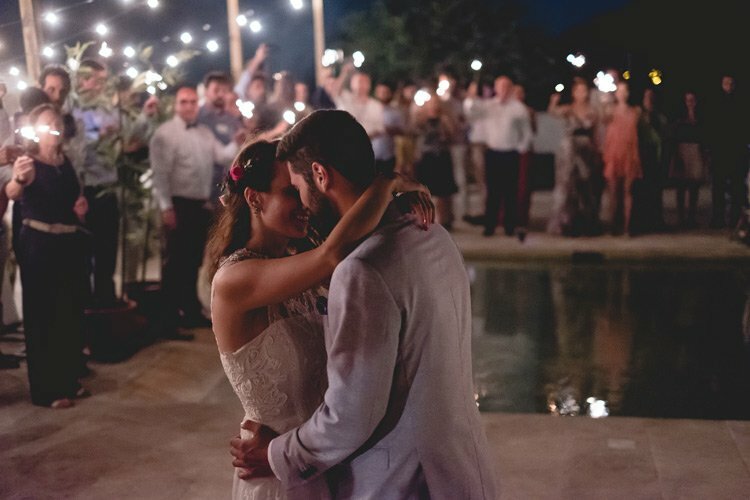 We want to thank a lot of people who made this wedding one of those that we will not forget easily. 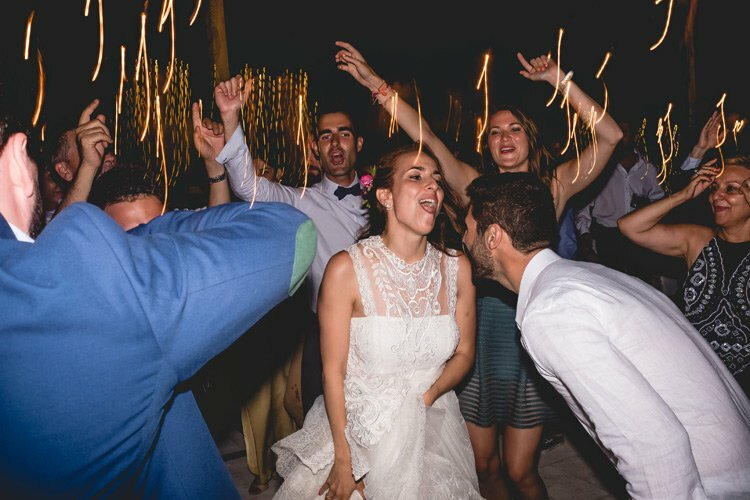 The first to Eva and Kilian to enjoy every second of their wedding to the fullest and not to stop smiling throughout the weekend, to Patri The Love Forest for realizing t Eva and Kilian´s dreams and leave everything so beautiful, to Juan Okka to put the party so up with his music that we could not stop dancing, Es Bonsais for making a floral design so beautiful and amazing, Princep Still and Roisso for leaving Eva so beautiful and last to my friend Pablo Béglez to accompany me in this adventure. 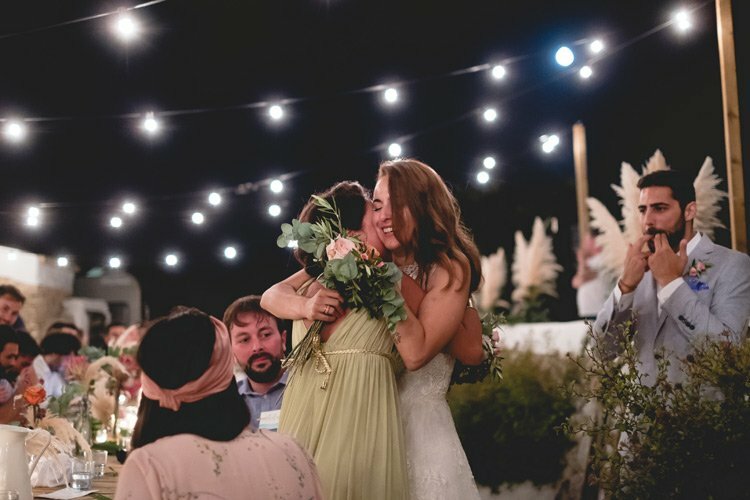 Here you have what happened that day. 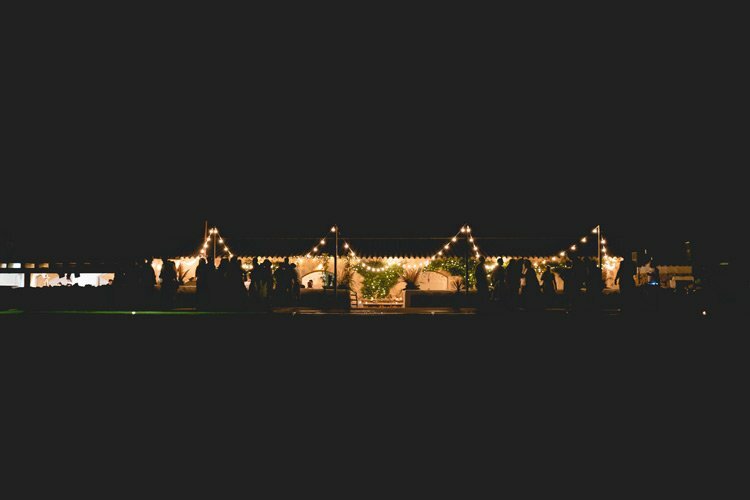 We hope you like it. 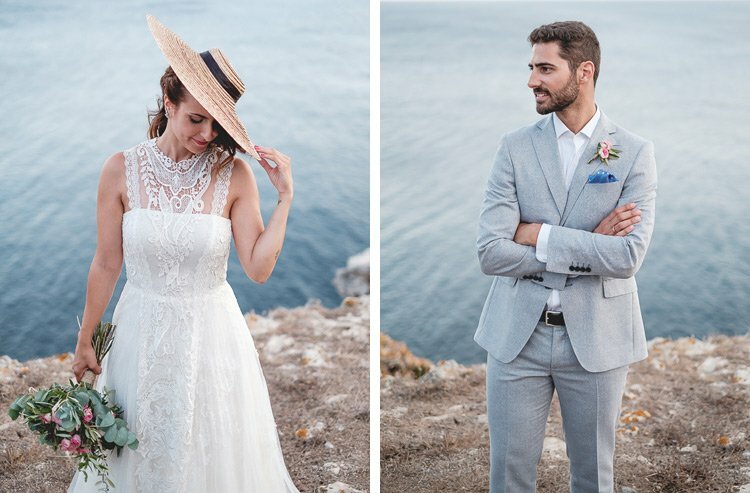 Que gran trabajo compañeros! 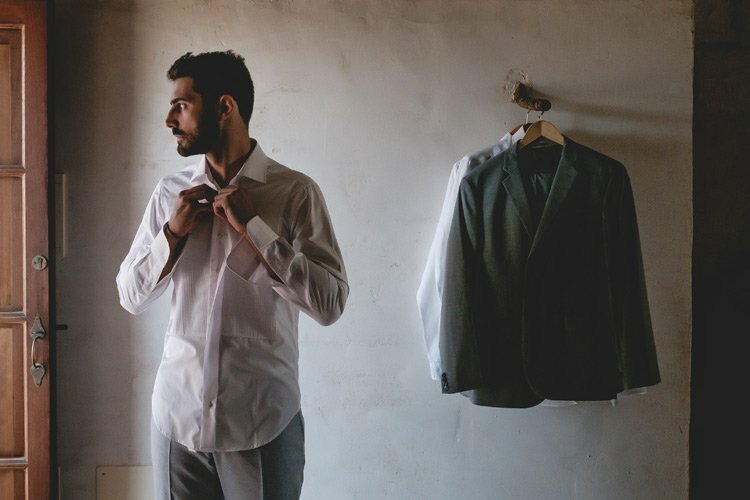 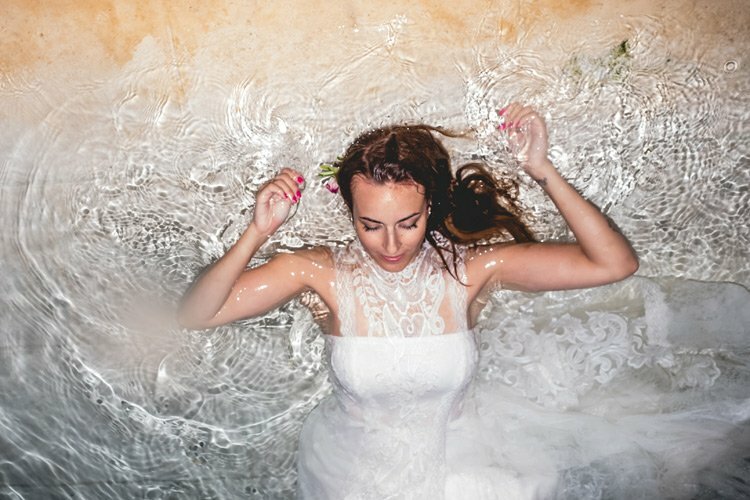 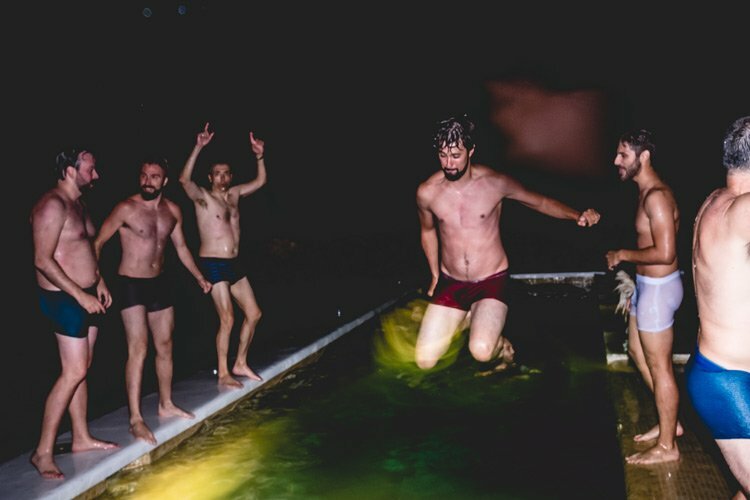 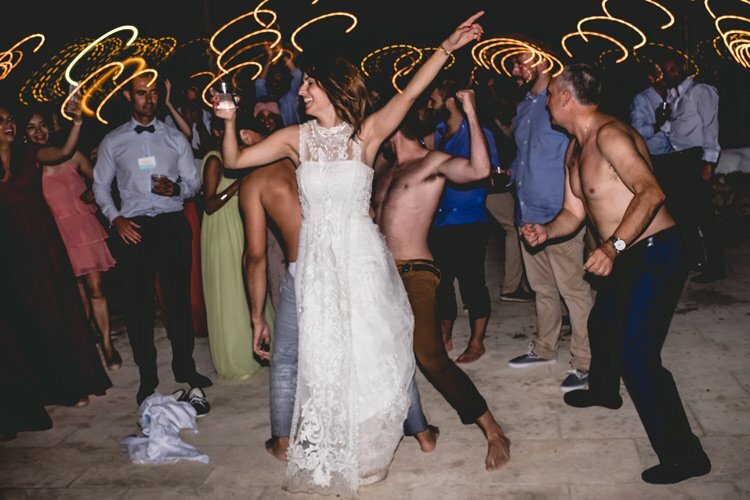 Tiene pinta de haber sido una boda muy divertida!